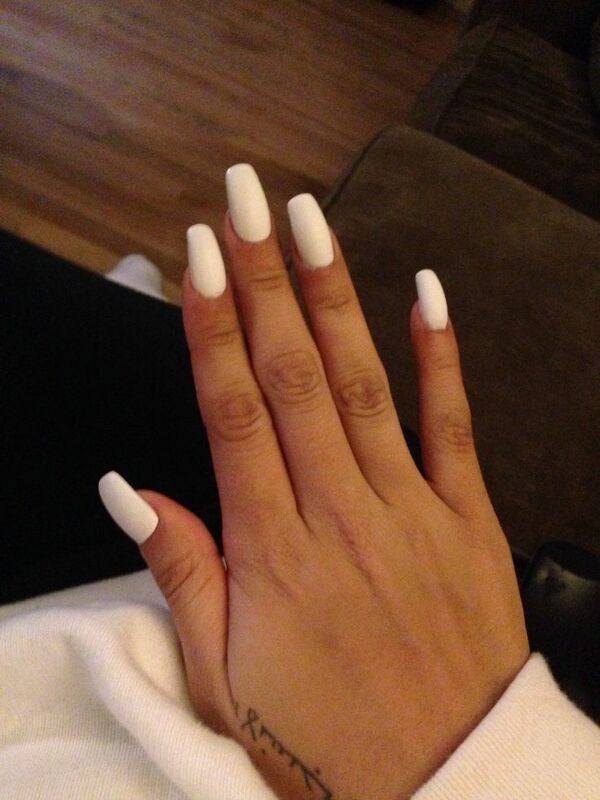 Everything that we use generally stays popular for a certain period of time. Similar is the case with the fashion industry where things go in and out of fashion. 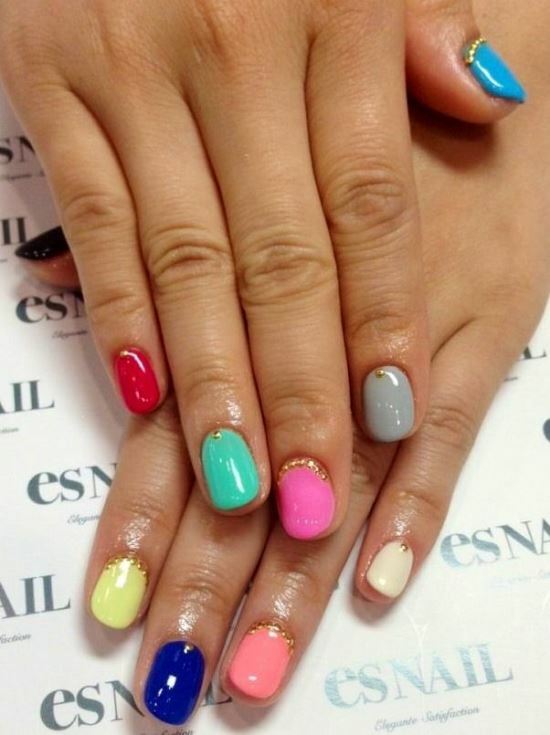 One thing that is affected by this phenomenon in the fashion industry is nail paints. 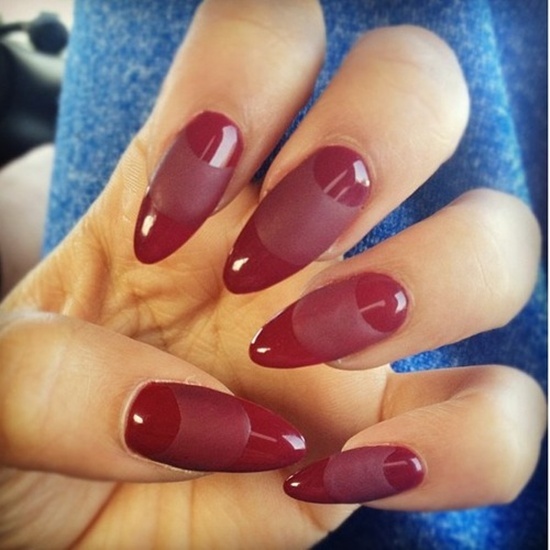 There have been numerous changes as far as nail paints are considered. 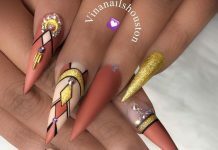 Nail paints have gone through this phenomenon too and there have been times when a particular type of nail designing idea has been very popular but has faded over time. 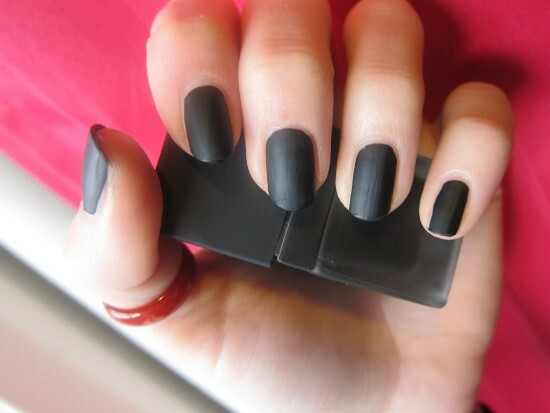 One example of such a fashion trend is the matte nails. 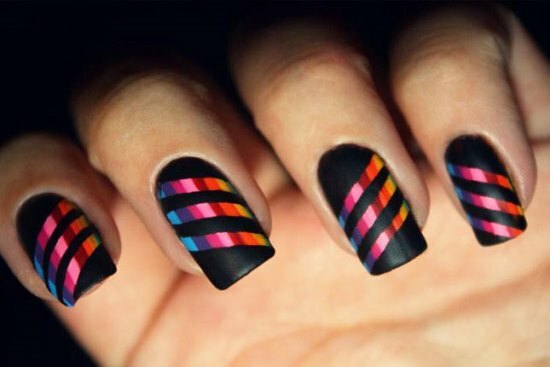 There was a time when women only applied matte nail paints and glitter and other forms of nail art did not even exist. 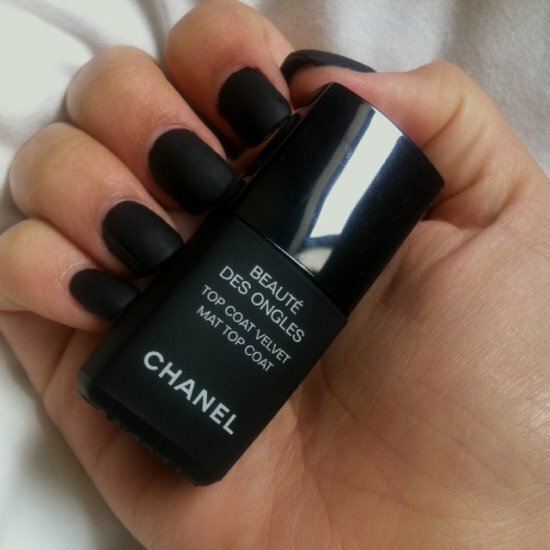 However, the craze and trend of matte nail paints faded over time. 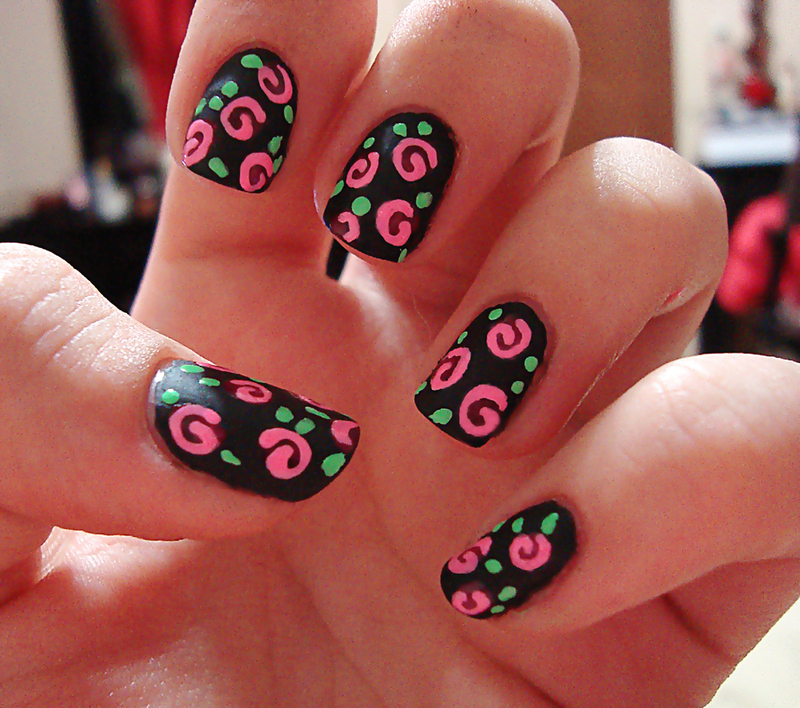 But now, they are back again and with a bang! 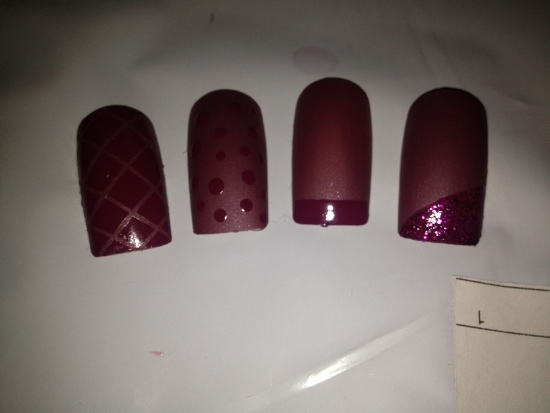 You will find numerous matte nail designs available for you to use on your nails. 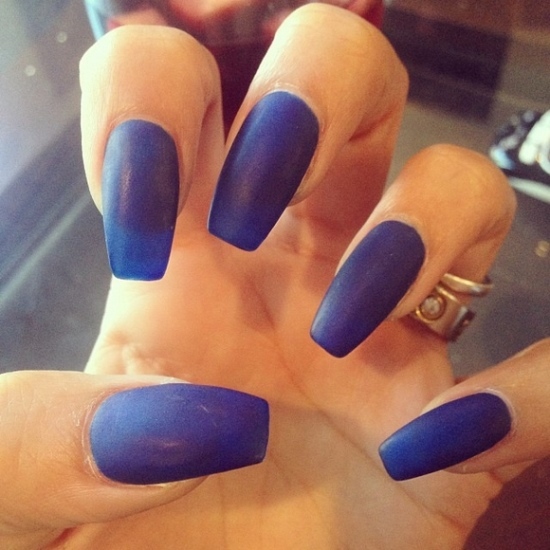 Matte nail art is now quite a popular fashion trend amongst women. 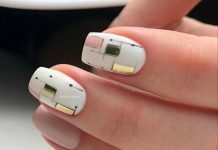 Not only that but the popular nail paint brands have now come up with such a wide variety of color choice, that it becomes difficult to actually choose the color you would like to apply. 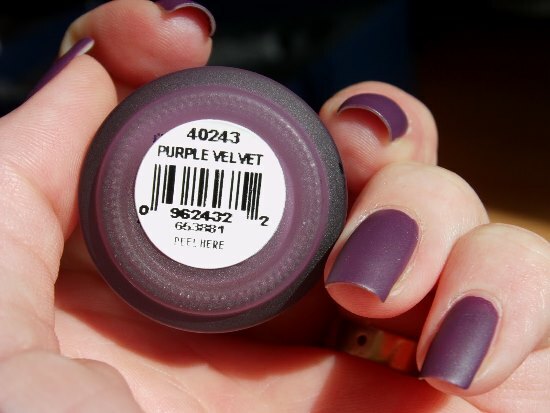 Nail paint companies now produce an entire range of colors. 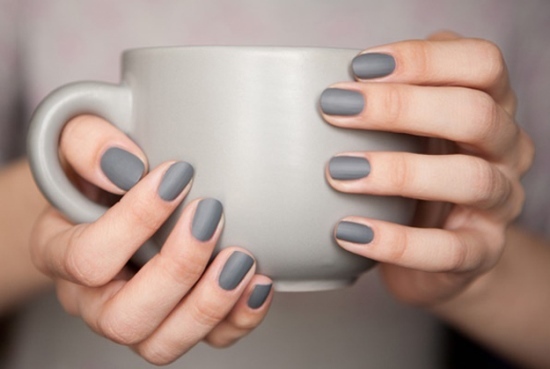 It would be better to say that they actually produce colors in accordance with the color pallet, right from the darkest to the lightest shade of a single color. 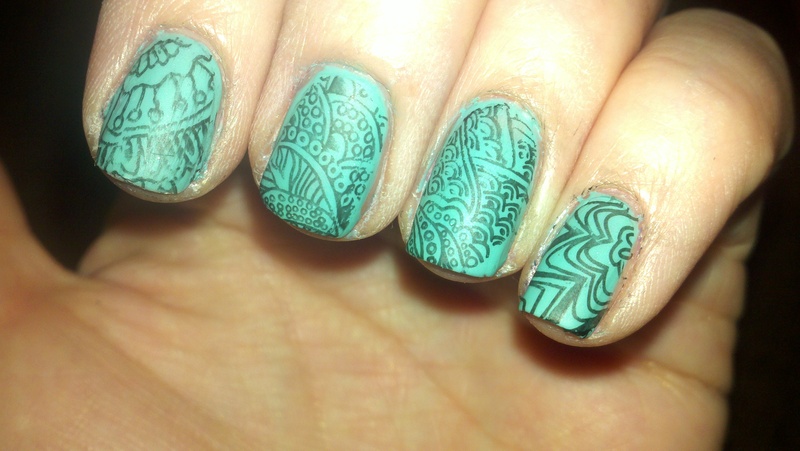 This makes combining and using a single color much simpler. 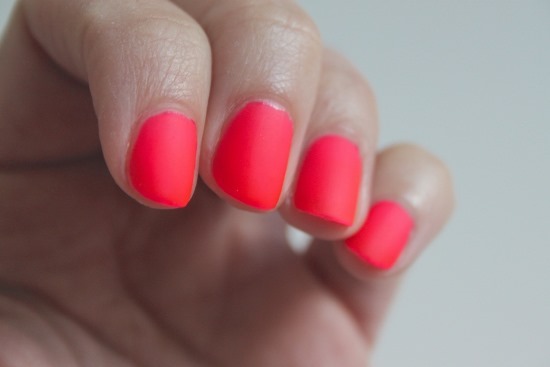 You can choose bright against light or contrasting colors for your matte nails. 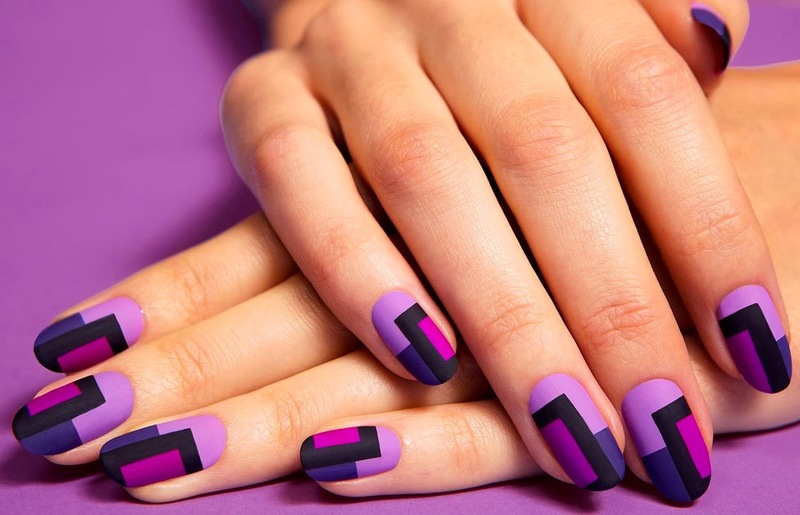 What’s more interesting is that there are no limitations to the way you can play with the colors and designs on your nails when matte nail paints are involved. 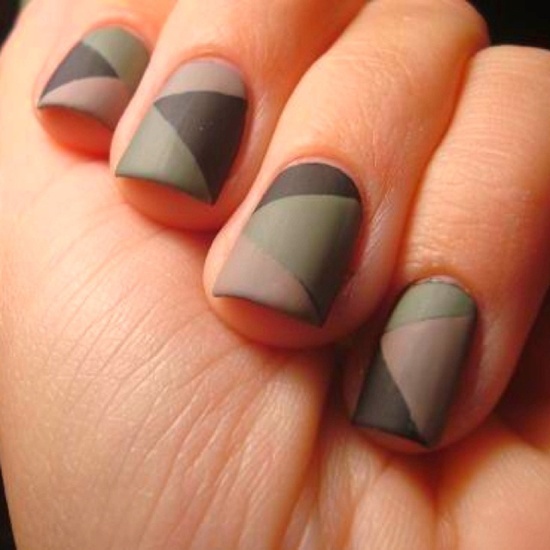 Another advantage of using matte nail paints is that no matter how you put it, they never fail to make an impression. 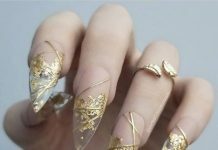 Women always pay great attention to their beautification in terms of fashion and nails have now become an integral part of this process. 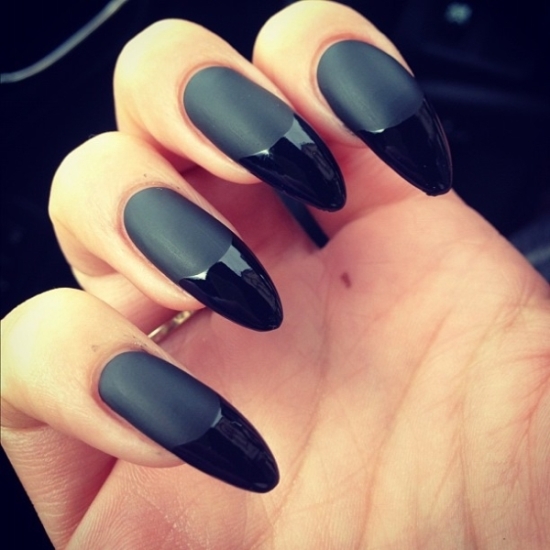 Matte nails give you a great opportunity to accentuate your beautification process. You can use these nail paints in contrast or match it with the dress and other accessories you are wearing. 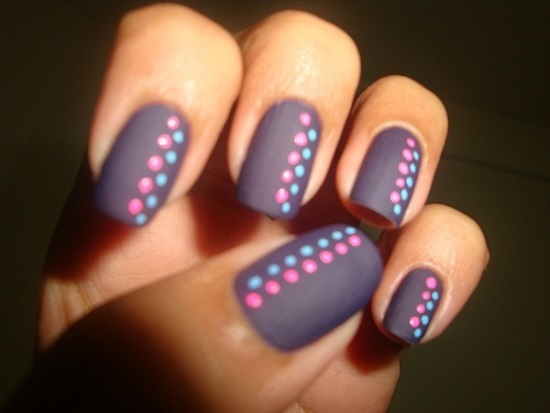 Applying matte nail paint as a base coat and then adding a coat of sparkle nail paint adds a great effect to your nails. For example you can use sea green as your base coat and then apply sparkle paint on top, giving it an attractive and unique effect. 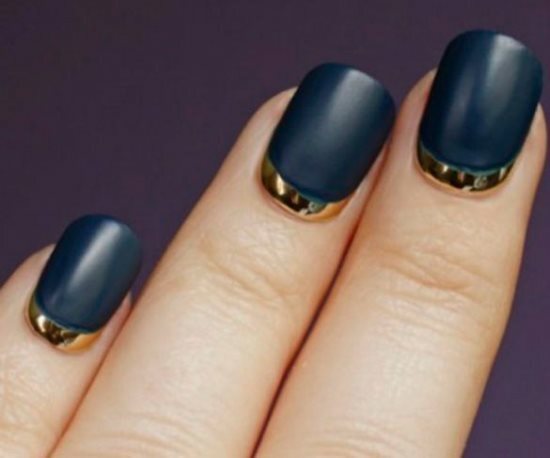 You can also use the French technique, combining colors with gold or silver nail paint. 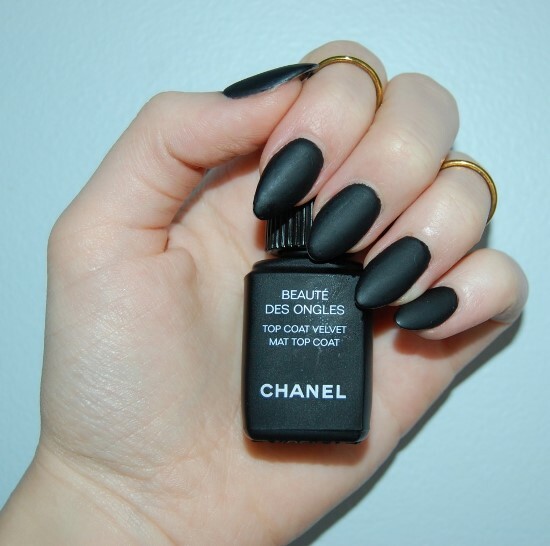 It gives your manicured nails a classy and attractive effect. 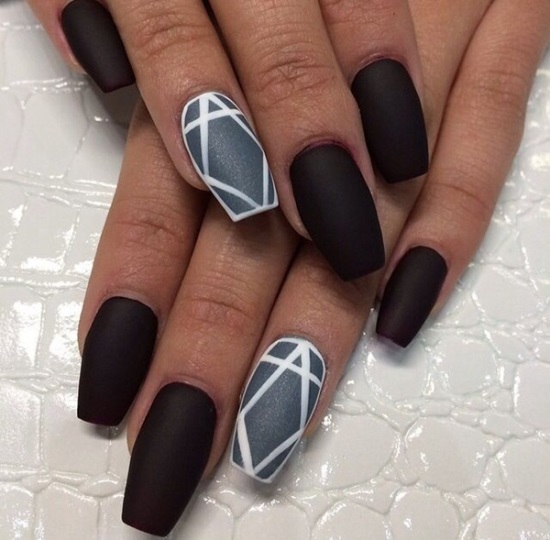 With matte nails, you can let your imagination run wild and give your nails the most unique and attractive look. 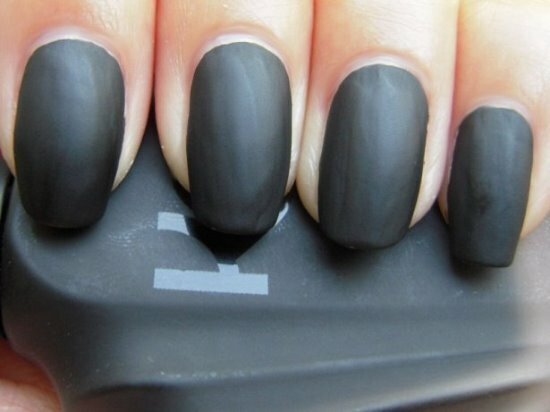 To make your wok easier, we have chosen some of the best matte nail art design ideas for you fashionistas. 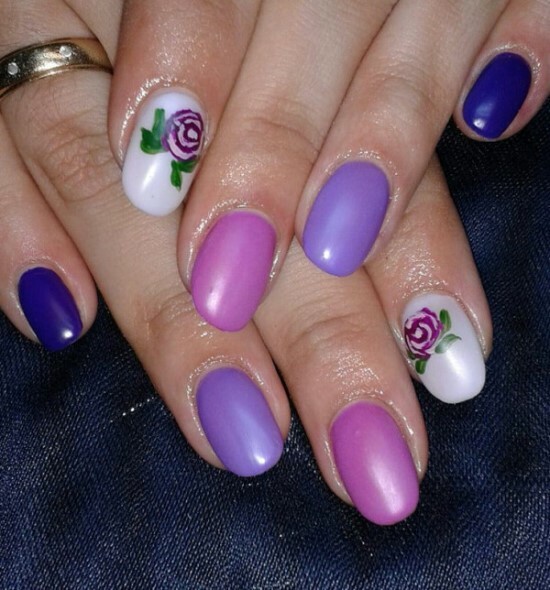 Choose and use them to give yourself an attractive set of manicured and painted nails.